We are thankful for our partnership with WAY-Fm Radio! We’re working together to help end human trafficking. 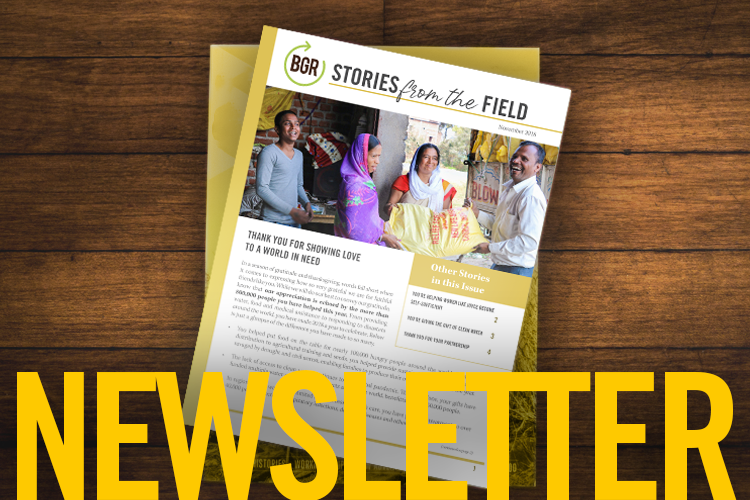 Check out more stories of how BGR is making a difference with your help!